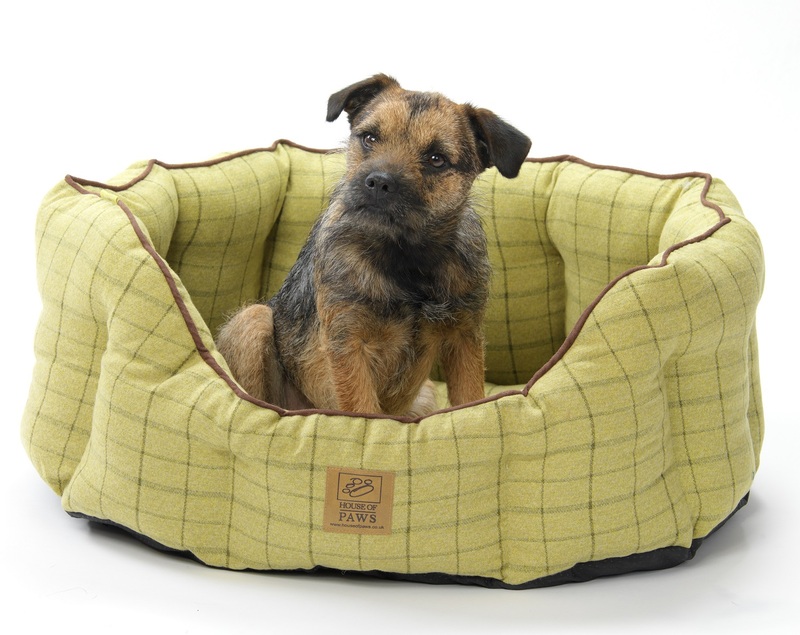 What does Britsh Dog Offer? Experienced Knowledge of the Model Range. There are two main factors to consider when choosing a collar. Note of Caution: We regularly receive calls from dog owners that have initailly purchased one of the very cheap models available from elsewhere on the market for them to last only a couple of weeks with little or no customer support when they do go wrong. 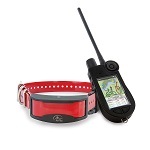 A remote training collar is a very effective addition to any training where the dog is not responding at a distance when distracted, but understands the commands when a distraction is not present. The pulse emitted by the collar is adjustable and very similar to that emitted by a TENS machine. 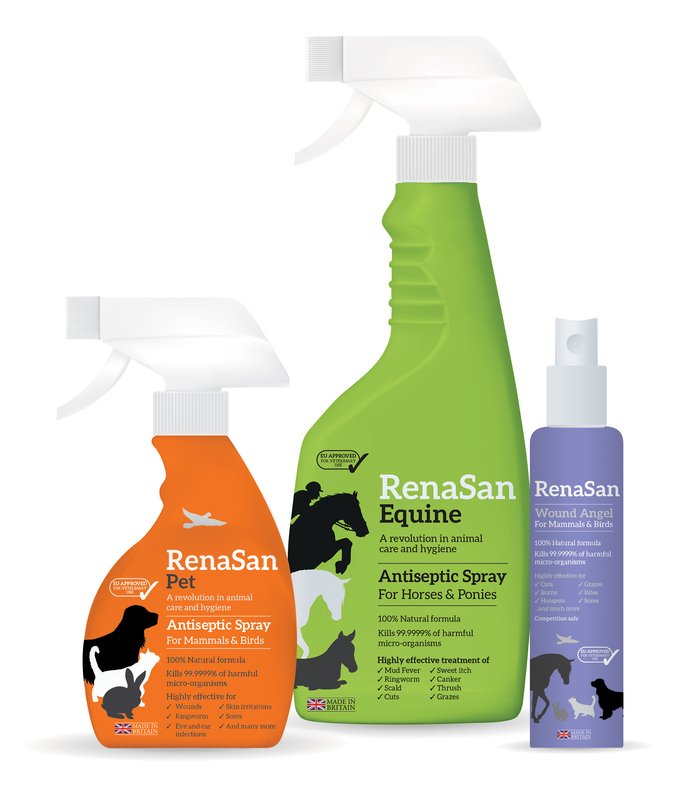 These trainers use scented spray and tones to correct your dog's behaviour. When activated the collar will release a burst of spray under the dogs muzzle. If you are one of the many dog owners that have a problem with excessive dog barking when out walking, in the car, in the garden or simply when your dog is left at home alone then there are several options available to act as a deterrent to help reduce and prevent nuisance dog barking. The Radio Fence Systems are an extremely effective and reliable method safely containing your dogs within an area. They allows access to and from your house but prevents escape on to busy roads, farmers fields or neighbours gardens. For fence fitting and training advice call, freephone 0800 783 9522. 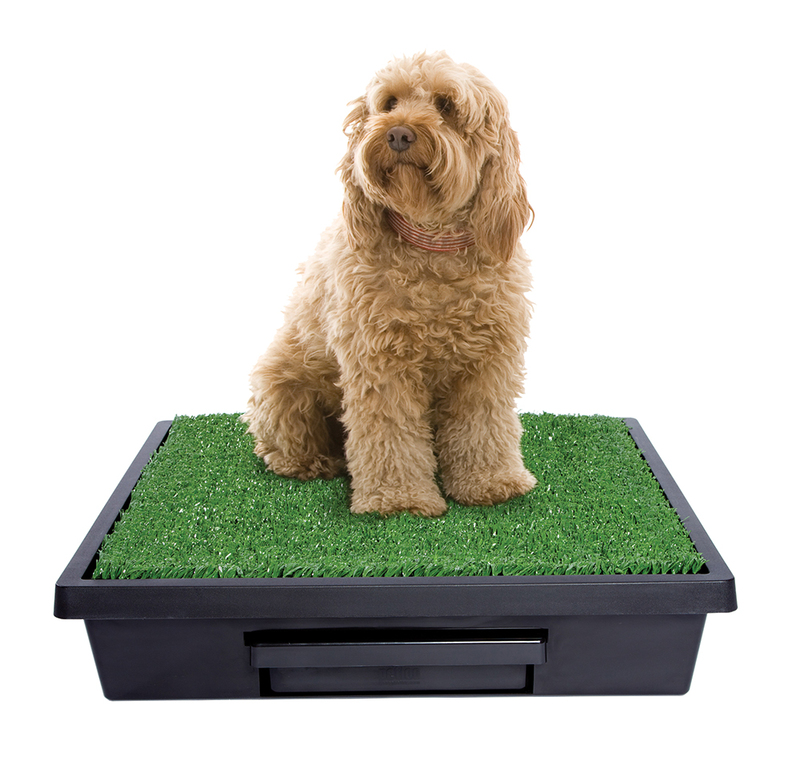 We have a comprehensive range of Dog Doors and Cat Flaps. 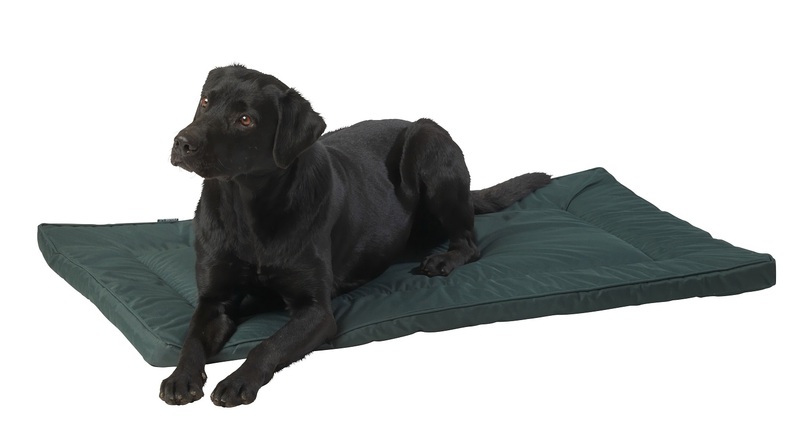 A full range of accessories are also available for all staywell models. Dog wandering off and getting lost has long been a problem for many dog owners. Technology now allows you to track your via a receiver mounted on the dogs collar. 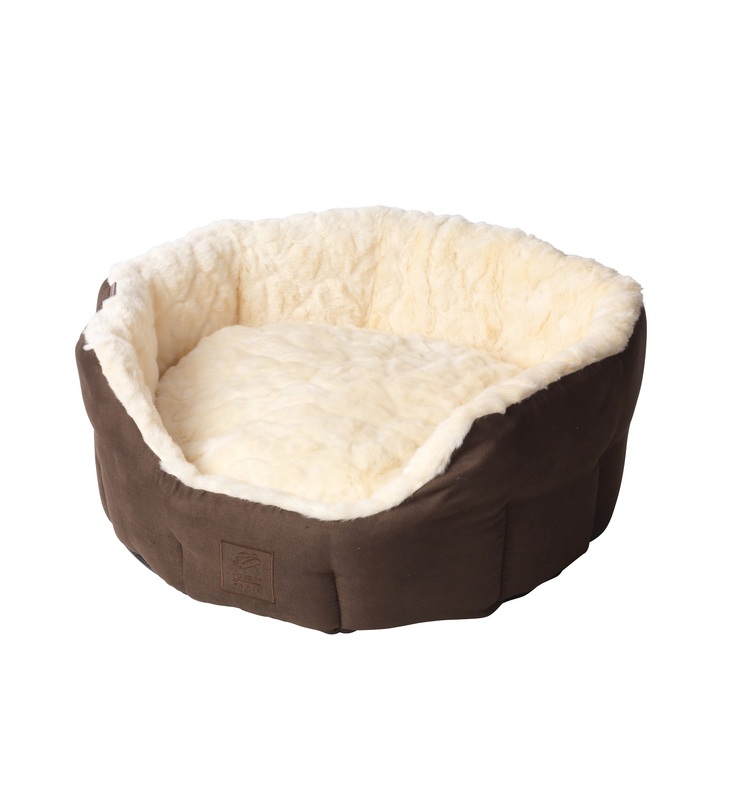 Giving you, the owner, peace of mind that you will always know where your dog is. SportDOG? 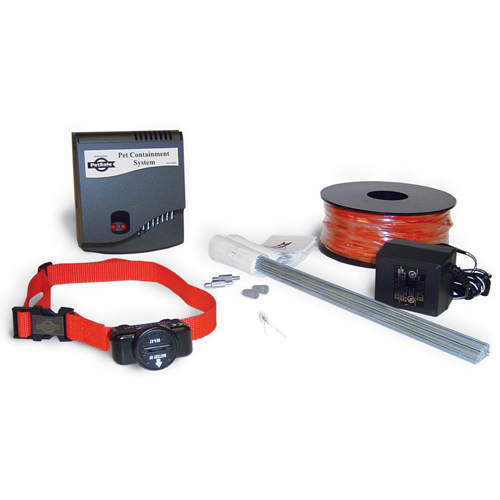 Brand TEK Series provides tracking and training versatility like you've never had before. 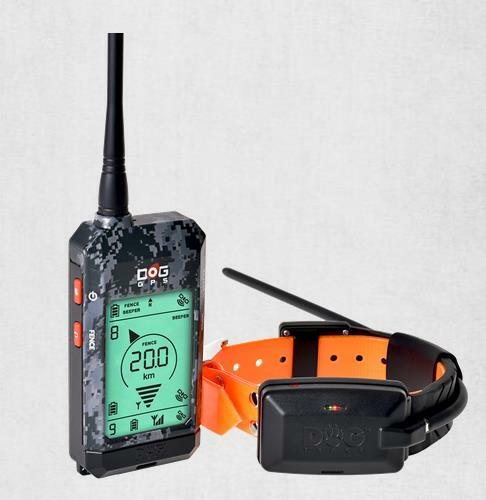 The compact handheld device provides an instant fix on up to 12 (TEK 1.0) or 21 (TEK 2.0) dogs' locations all the way out to 11 km (TEK 1.0) or 16 km (TEK 2.0), lets you set multiple waypoints, and even tells you when a dog is on point or treed. You can keep control of a long chase, keep track of where that chase is going, or have the ability to do both. Whether the game is feather or fur, or anything in between, you're always in the hunt when you track with TEK! 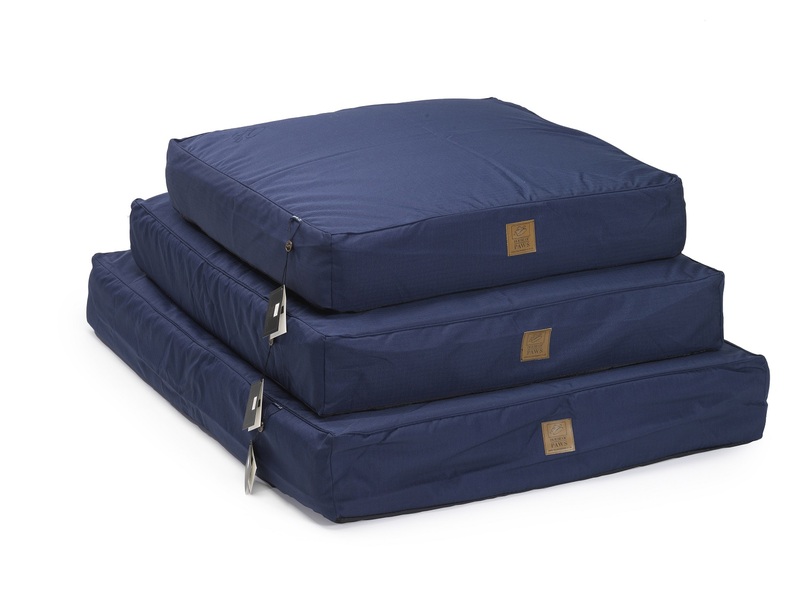 A selection of quality dog beds for all sizes of dogs. 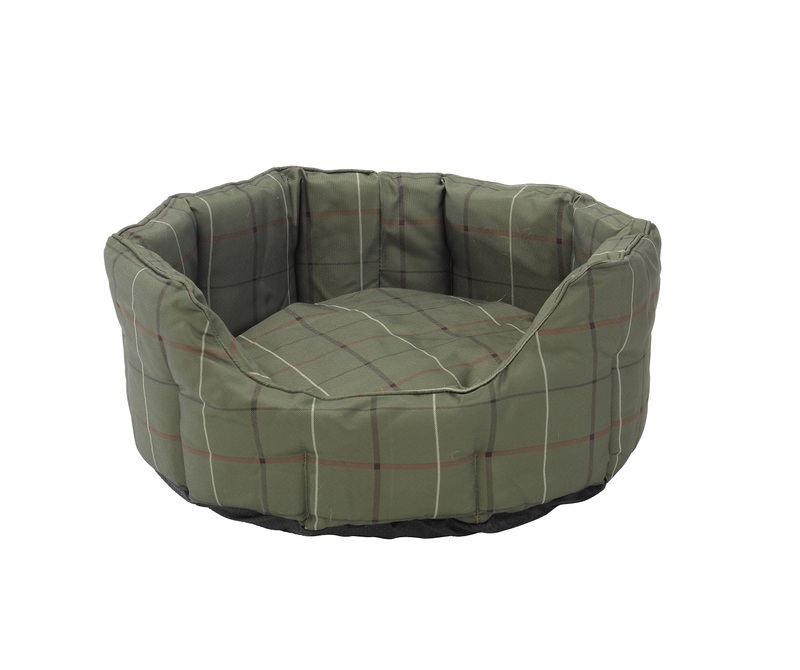 TOP QUALITY DOG BEDS MADE IN THE UK - From waterproof cage mats to soft oval plush beds, a huge range of styles and sizes to suit all dogs. Our range of leads and collars have been selected by us for their quality, style and strength. Injuries to dogs when working or simply out walking are very common. Very often the correct first aid can prevent that expensive trip to the vets. All the Gundog Training equipment you need to prepare your dog for work in the field and to keep him up to scratch during the off seasons. Superb range of whistles to cater for all areas of dog training. There is a whistle for everyone. Batteries for all of the Britsh Dog range of products. A selected range of quality bowls and feeders. Water and food dispensers. Dealing with pet waste is never a pleasant job, which is why Petsafe have introduced solutions for cats and dogs that involve minimum maintenance but maximum results. The ScoopFree? litter box is a cleaner alternative that?s more hygienic than the traditional, manual ?clog and clump? trays. Just think?you?ll never have to scoop again! And for dogs, there?s the Pet Loo? 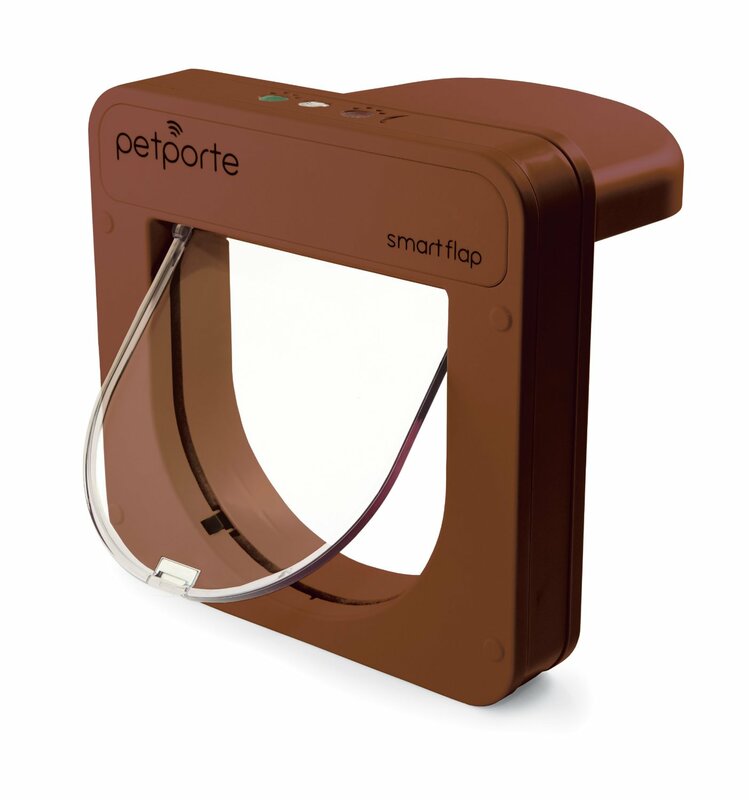 pet toilet, a convenient and simple product for both you and your pet with a unique urine drainage system that makes it one of the most hygienic house training solutions available. 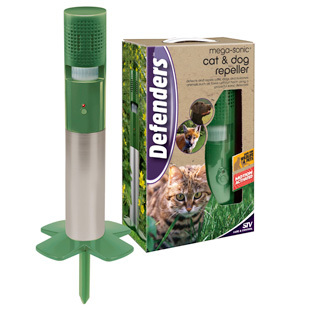 A range of pest deterrents to help deter cats from your garden, dog from chewing and more. 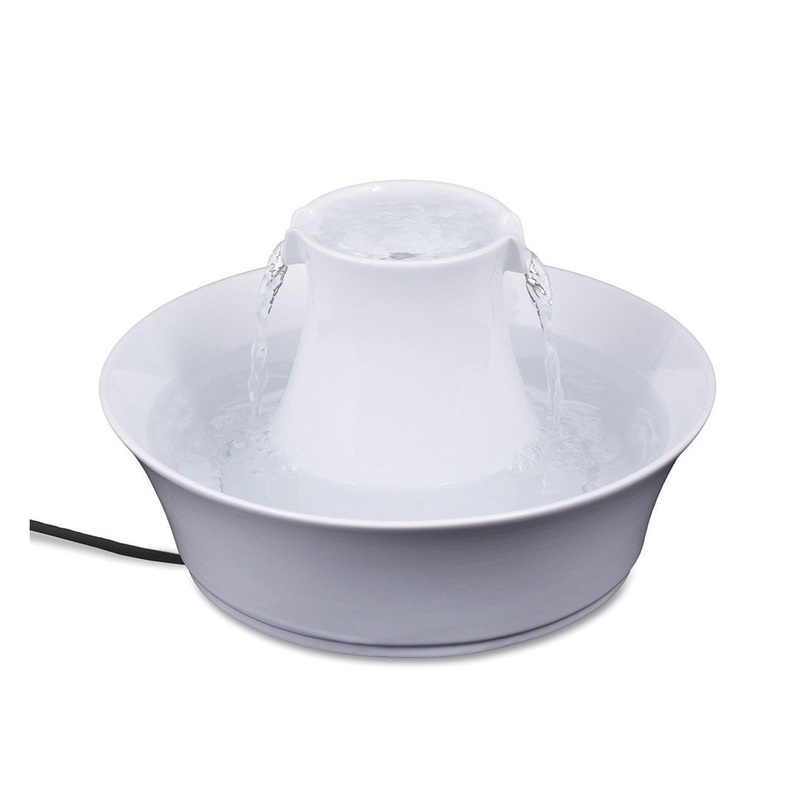 The Drinkwell Pet Fountain filters and aerates continuously moving water, keeping it much fresher than standing bowl water. Leather strap game carrier with metal fork like attachments. The traditional style. 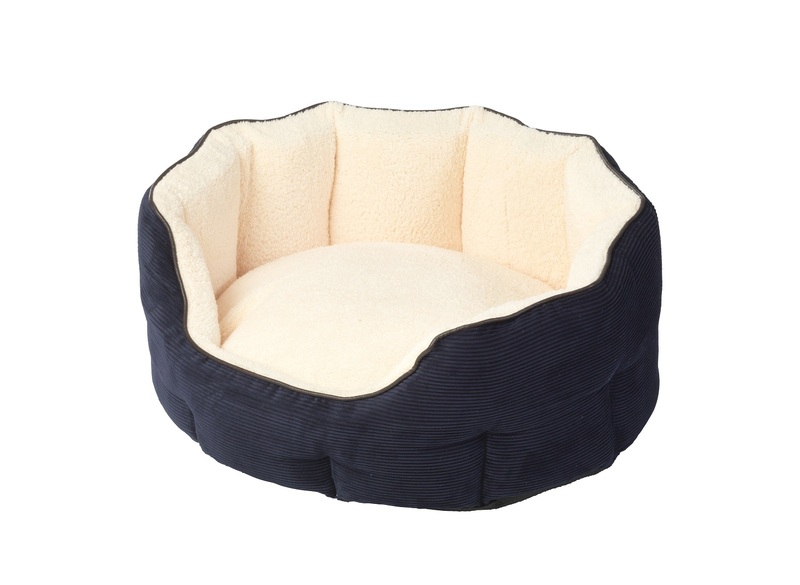 Pampering your pet just became easier! 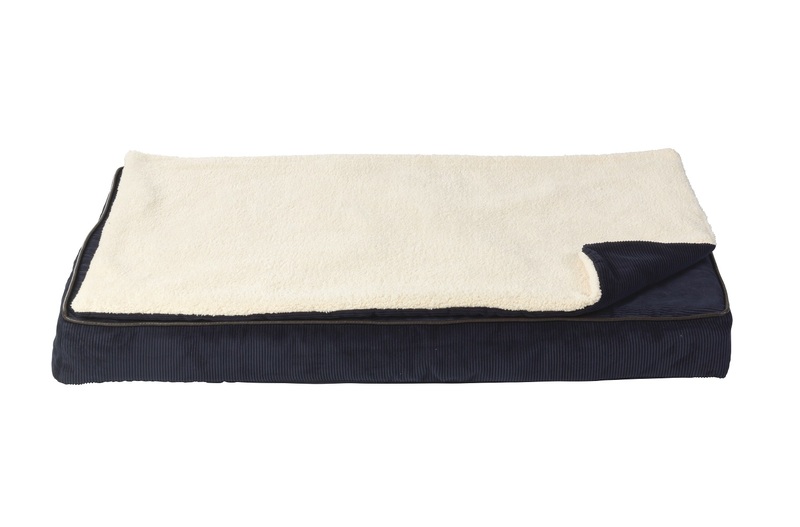 Simply slide the Universal Pet Bed Warmer. 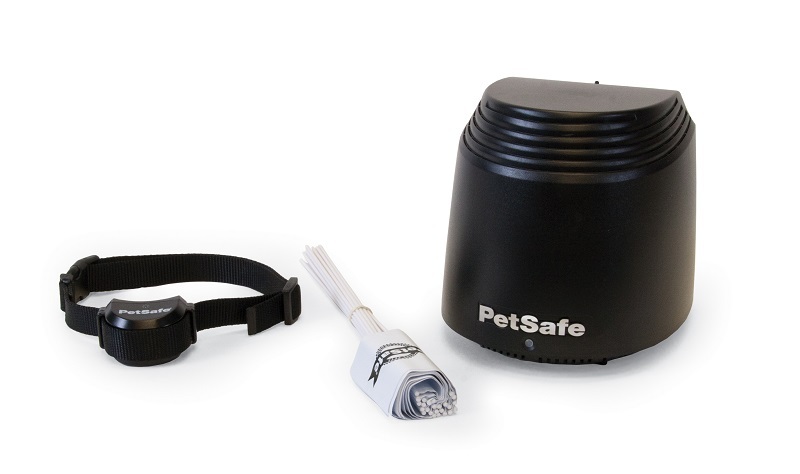 The PetSafe Deluxe Radio Dog Fence is the leading system in the Pet Fence Market. 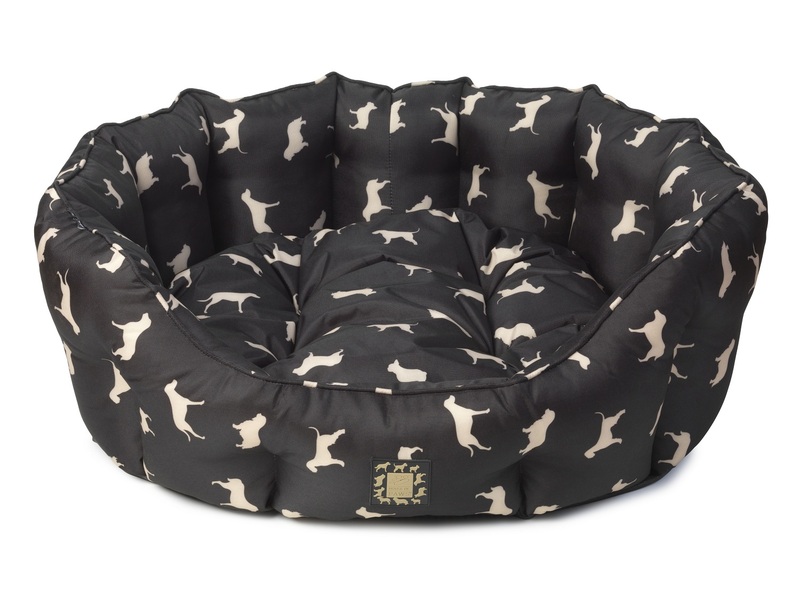 The system will contain any number of dogs within an area and is suitable for any size of dog, small to large. Supplied with 150m of wire. Enclose up to 10 acres (with extra wire). Can contain any number of dogs. (additional collar required). Bleep warning. 4 levels of pulse stimulation. 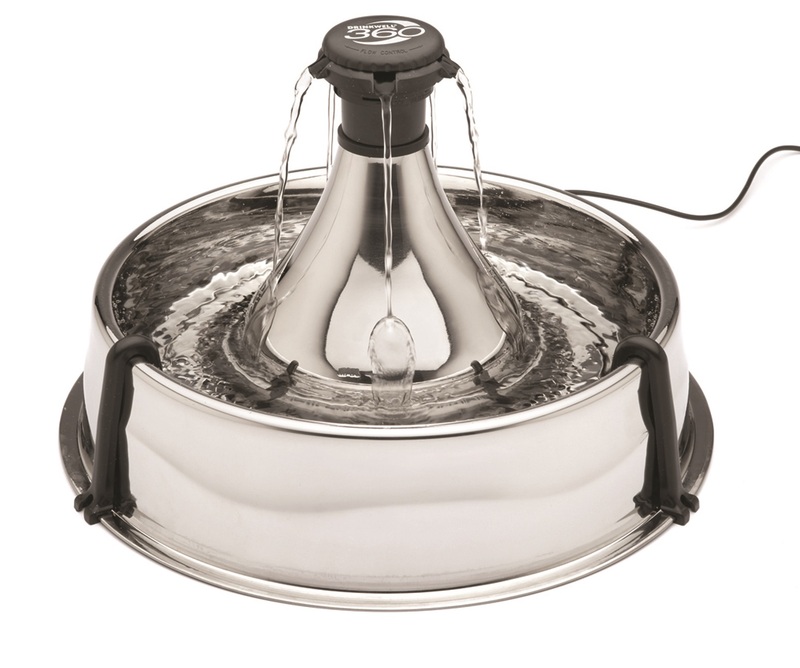 The Drinkwell 360 Stainless Steel Fountain provides 3.8 litres of fresh, filtered water to your pet. Multiple free-falling streams of water entices your pet to drink more and the fountain continually aerates the water with oxygen. 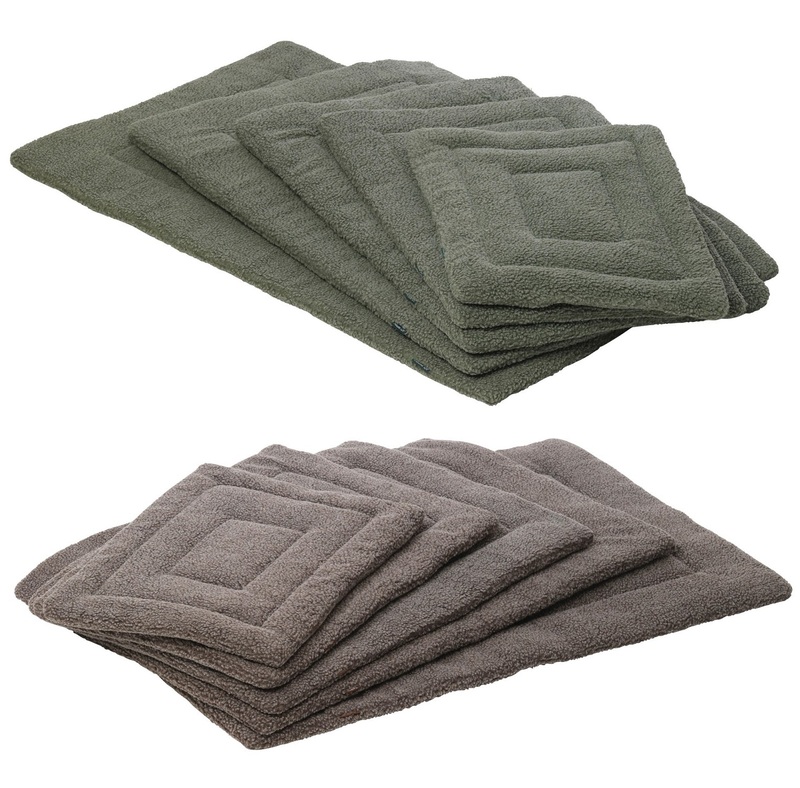 A charcoal filter removes bad tastes and odours, giving your pet the best way to stay hydrated. 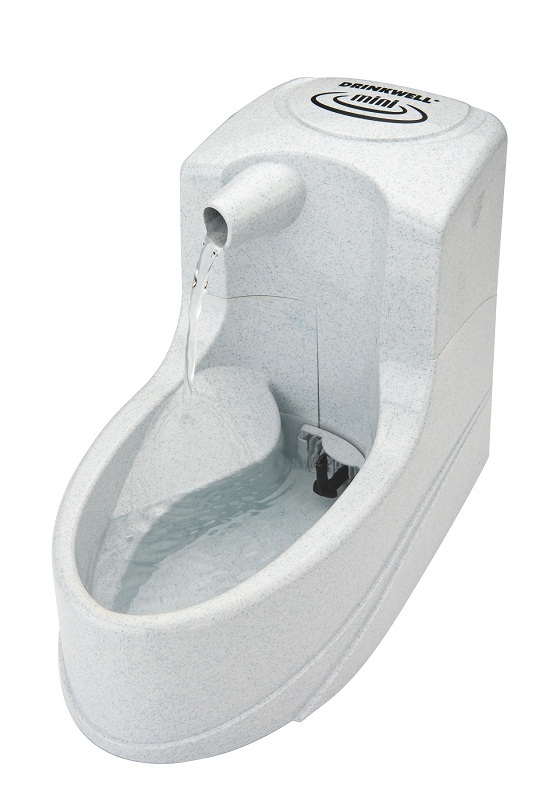 The fountain?s multiple streams and circular design allows pets to drink from any angle and is great for multiple pet households with both cats and dogs. Stainless steel is the top-rated material recommended by vets for the most hygienic pet dishes. The Ceramic Avalon Fountain continuously recirculates and filters your pet?s water, keeping it cleaner and fresher than a normal water bowl. The Avalon fountain offers 2 litres of fresh, filtered water in a ceramic design that is easy to clean and looks great in your home. 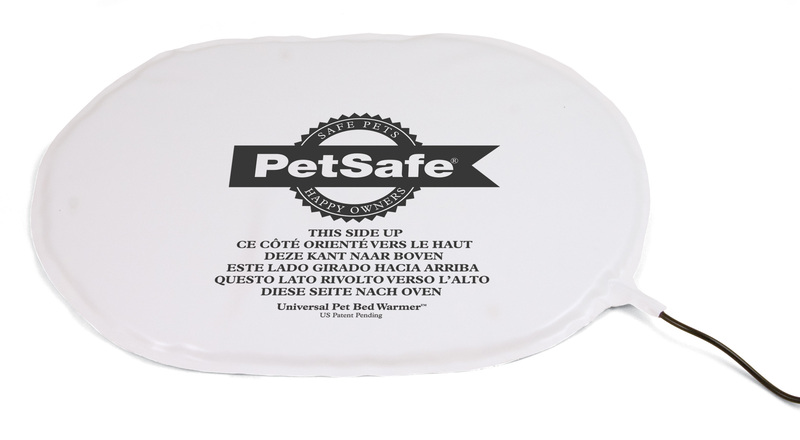 The upper and lower dishes provide two drinking areas for your pets, and the circular design makes it easily approachable. 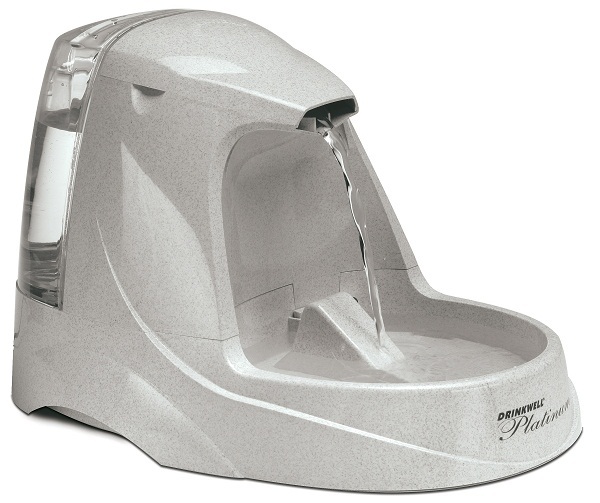 Dual patented free-falling streams add oxygen for freshness and encourage pets to drink more. 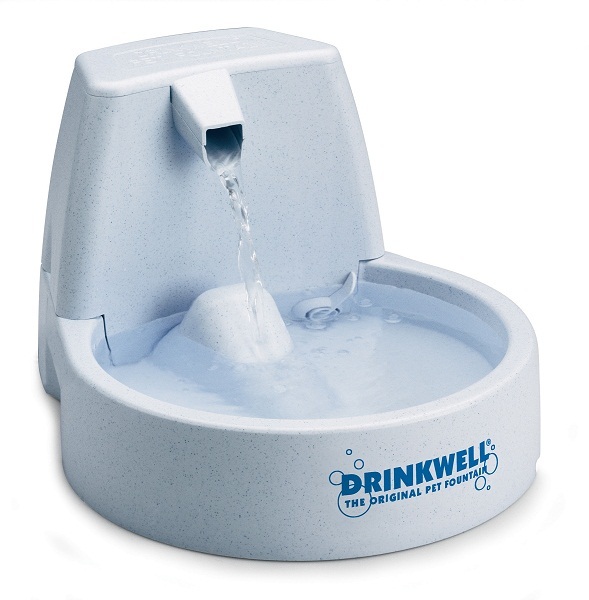 The Drinkwell Pet Fountain filters and aerates continuously moving water, keeping it much fresher than standing bowl water. 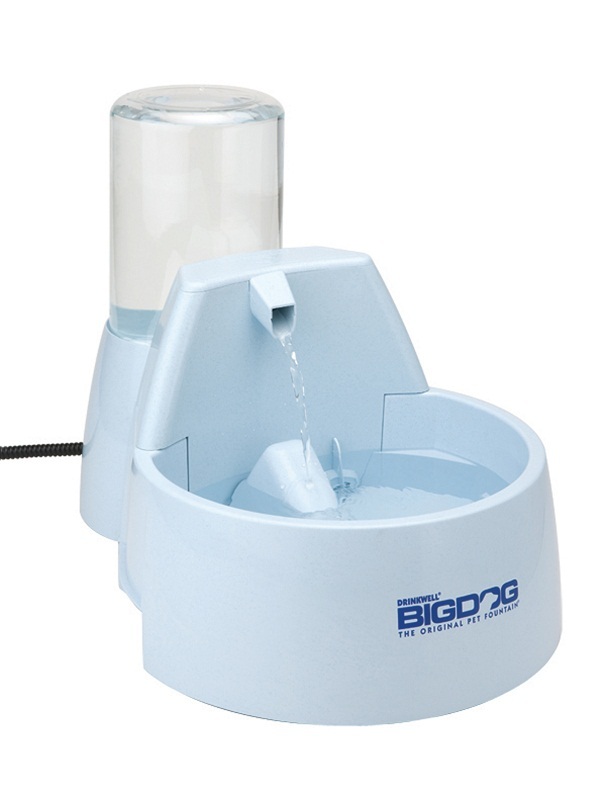 Developed by a Veterinarian, the Drinkwell Big Dog Pet Fountain provides 8.5 L of fresh, filtered water to your pet. 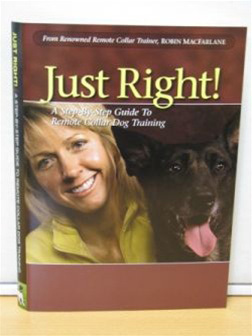 Locate your dog in the dark! Road safety for you and your dog - ideal to put on when taking your dog out in poor light or at night. The most effective selective opening cat flap on the market.</B> No collar required, this cat flap uses your cat's existing microchip so only your cat can enter. Keep out stray and nuisance cats. Instant fence that does not require wire, ideal for houses located in the centre of the property or for holiday cabins and caravans | Covers an adjustable circular area up to 3/4 acre | Completely portable, no wire to bury | Rechargeable Receiver Collar quickly charges in 2-3 hours | 5 adjustable levels of stimulation, plus tone only mode for training. Available in S, M, L & XL | Water resistant | Ideal for muddy paws! FROM ?32.99 | Available in S, M, L & XL | Waterproof | Ideal for muddy paws! !